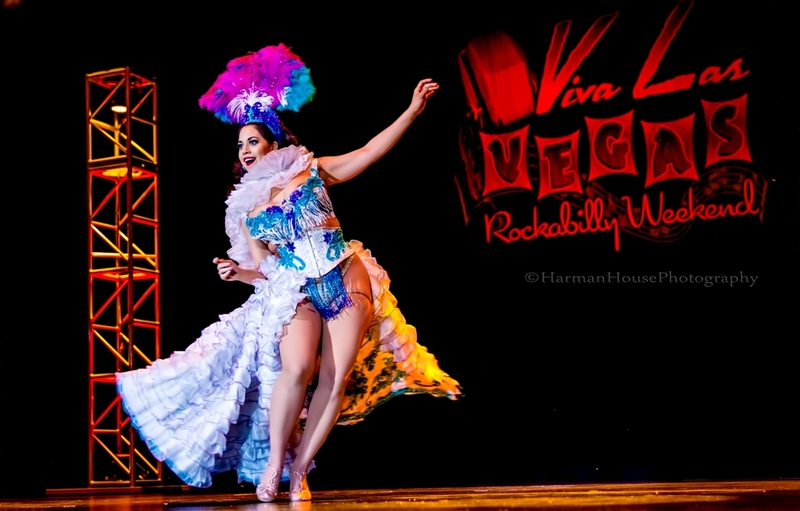 Coco Lectric was radiant and joyous at the Viva Las Vegas Rockabilly Weekend 2016. 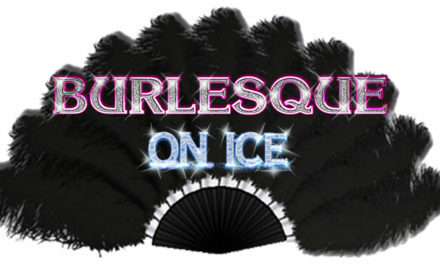 Her dazzling smile, sparkling eyes, sense of humour and captivating musicality made for a showstopping performance. 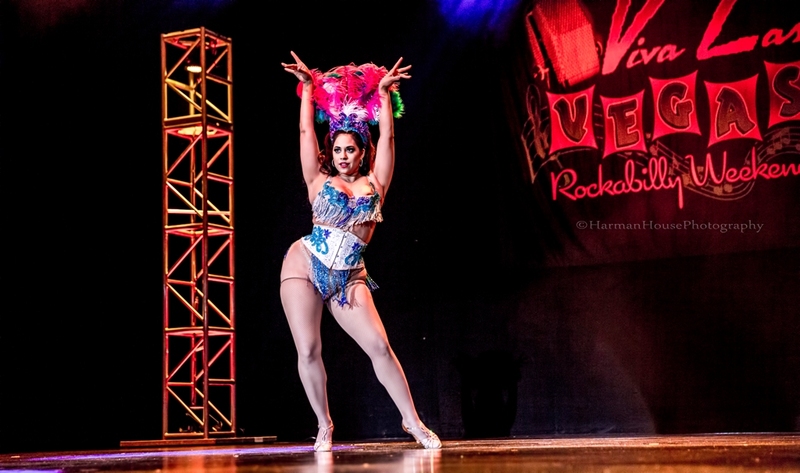 Every performer in the Burlesque Showcase is personally invited by Audrey Deluxe to thrill the 30,000 strong army of Viva Las Vegas attendees (at least as many as they can pack into the showroom three times in one night) and every single one of them is a world class power house.